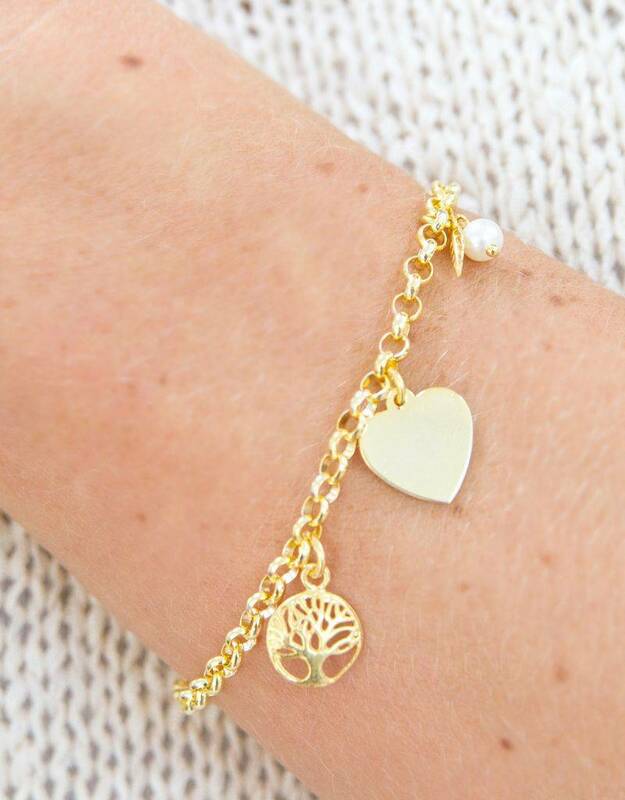 Beautiful bracelet made of .925 sterling silver with an 18 carat gold layer . 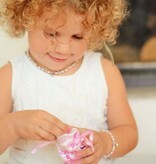 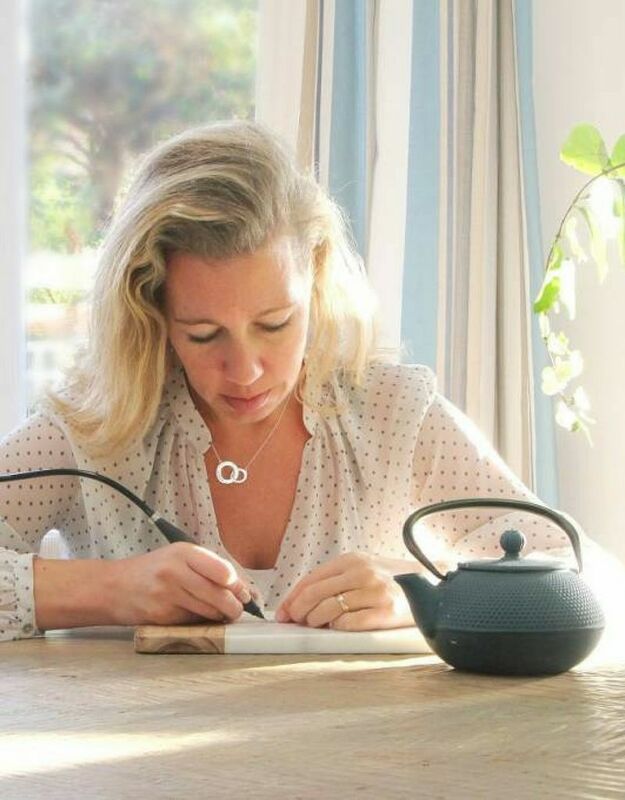 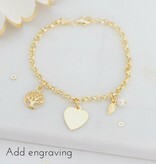 The bracelet has a beautiful heart shaped charm, which you can engrave with names of words you like. 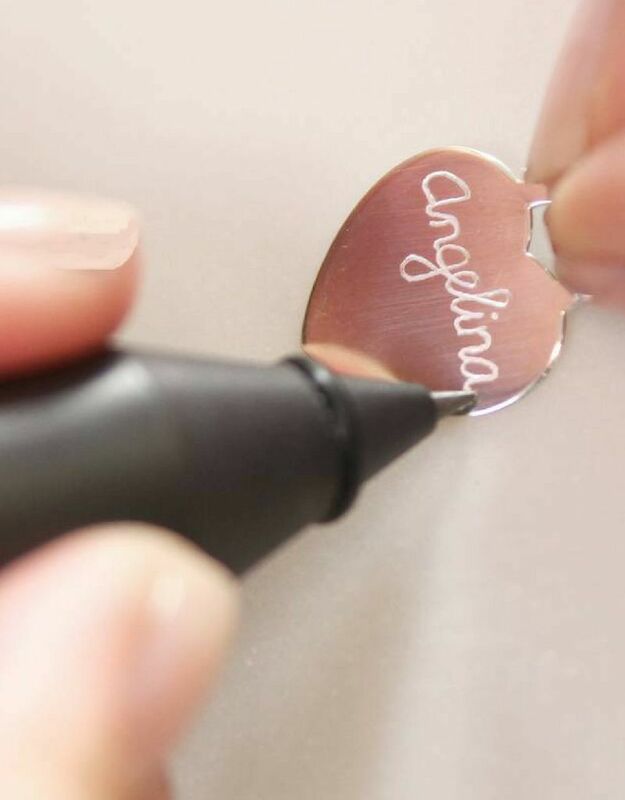 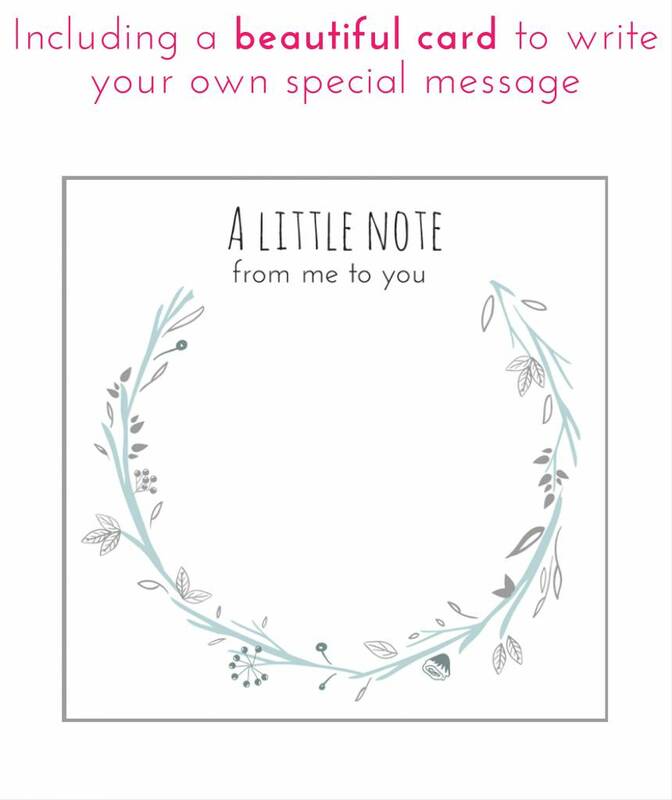 A beautiful, personalized gift! 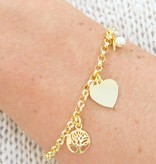 ♥ The bracelet is made of 925 sterling silver with an 18 carat golden layer. 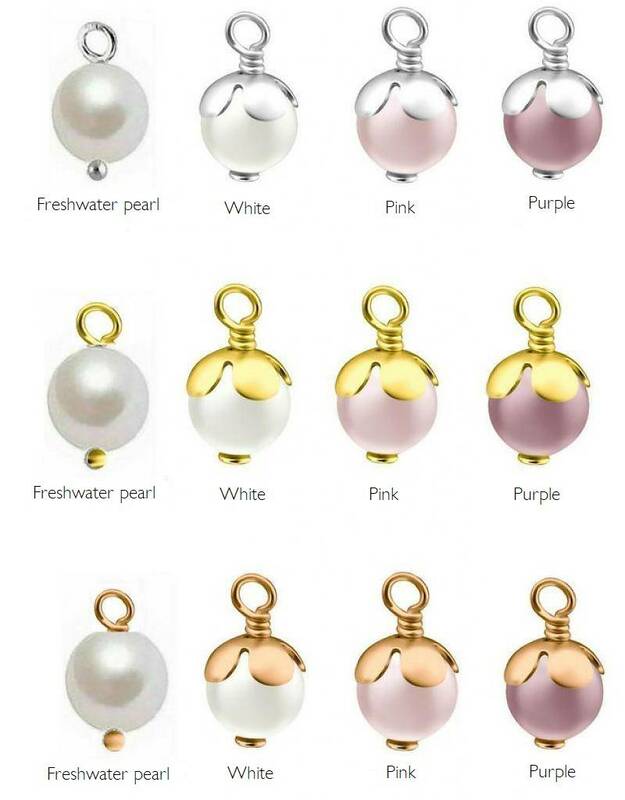 ♥ Different bracelet sizes, baby, child and adult. 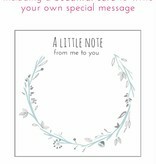 ♥ Place for a hand engraving on the back and front of the charm. 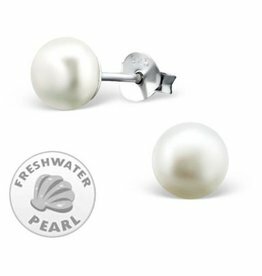 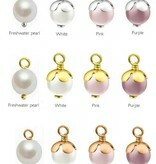 ♥ You can choose between 4 different pearls. 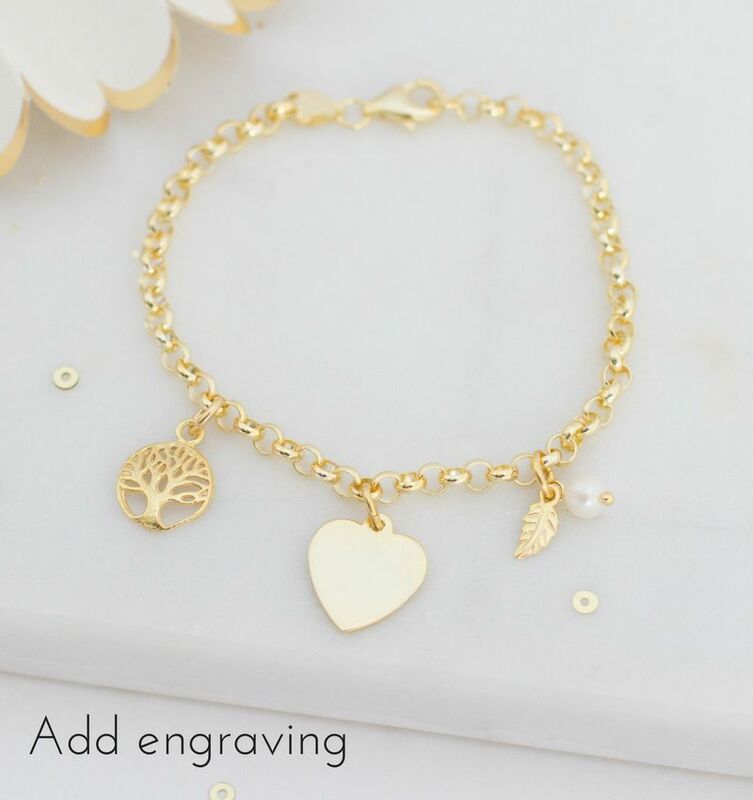 ♥ The heart shaped charm is about 16 mm wide and 15 mm high, the tree is about 10 mm. 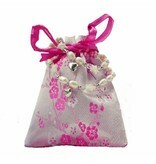 ♥ Packed in a luxury jewellery bag, ready to give! 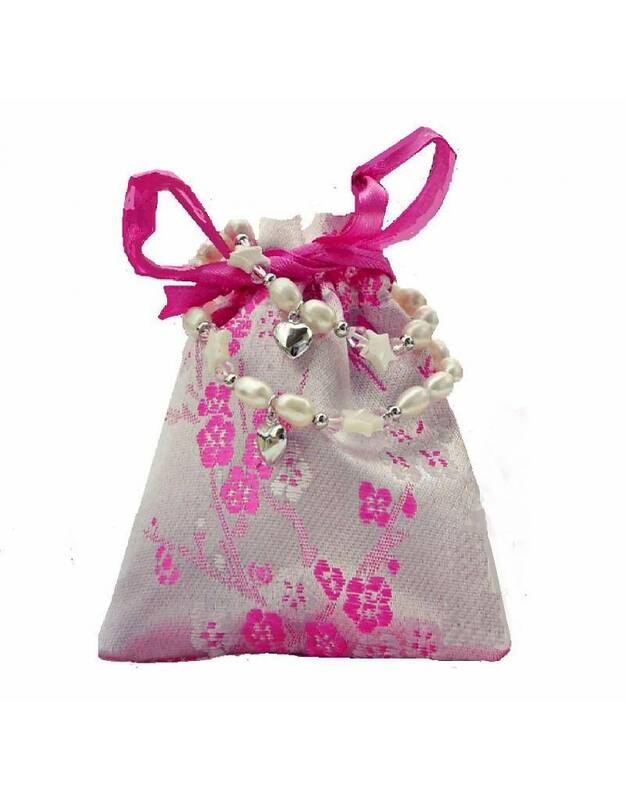 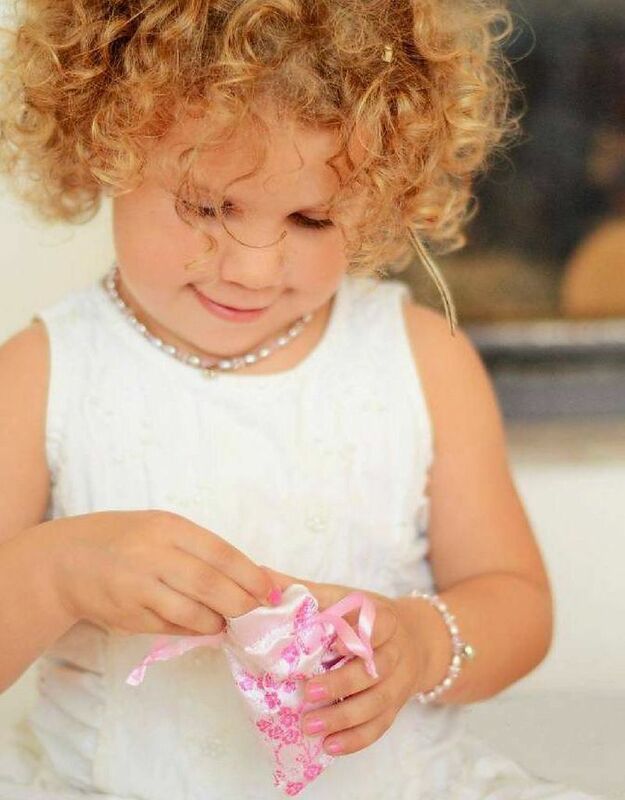 ♥ For each piece of sold jewellery KAYA donates an amount, so that a child in the Gambia can go to school (CSR recognized).